Yes, that is real! 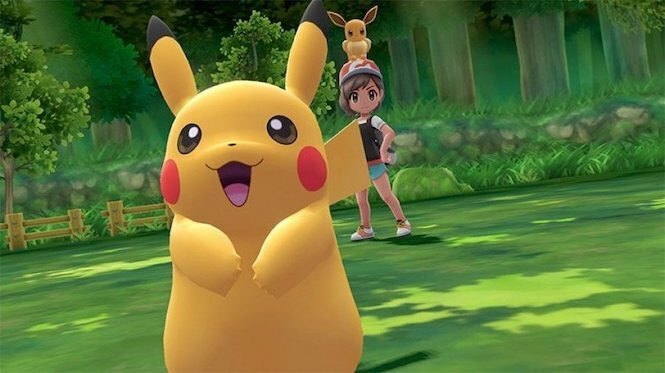 Pokemon Let’s Go Pikachu and Pokemon Let’s Go Eevee have sold 3 million copies in the first week. In an official tweet, The Pokemon Company has announced about this new record for first week sales. 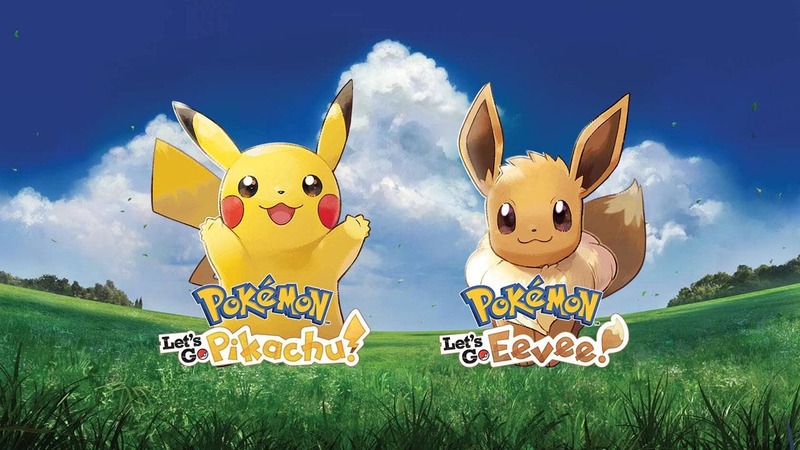 Pokemon Let’s Go Pikachu and Pokemon Let’s Go Eevee, the 2 games from Nintendo Switch have marked the incredible amount of sale of 3 million copies in the first week. It’s not a surprising news for the public, as we already familiar with these 2 remarkable games. And it was also already predictable if these 2 games will boost up in the game market since even before the games were released. However, the amount sale of 3 million copies in the first week will be the new record in Nintendo Switch history. 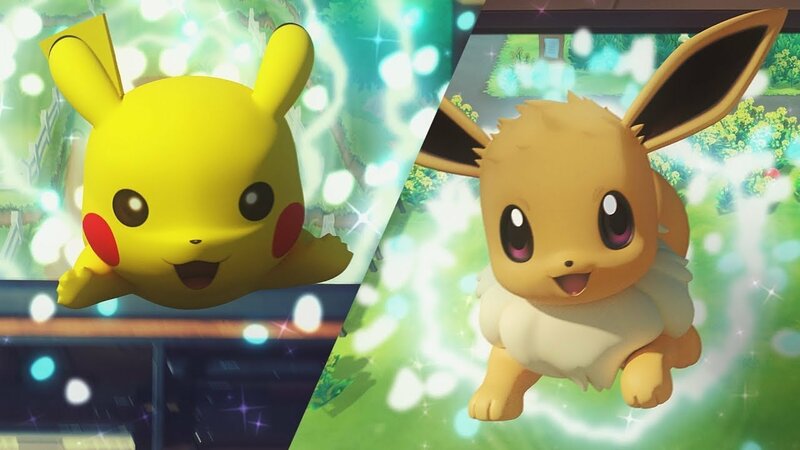 In the UK, Pokemon Let’s Go Pikachu notes better sales than Pokemon Let’s Go Eevee. However, it seems that the achievements of these 2 titles, might be bigger than what the public has speculated to.